Debug configuration reports useless information. noisy and will incur extra overhead. 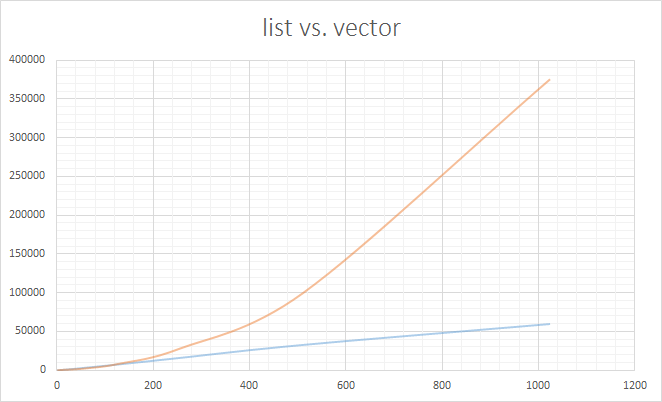 Can I replace std::list with std::vector? std::set store every value only once. std::vector store all IDs, at the end call std::sort and std::unique to remove all duplicates. Run the benchmark "BM_empty" parallel with 1,2,4,8 and 16 threads.
" [--benchmark_min_time=<min_time>]\n"           // "0.5 sec"